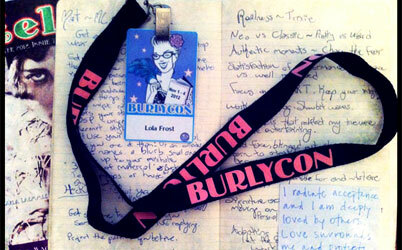 Jo Weldon’s BurlyCon 2013 Diary. 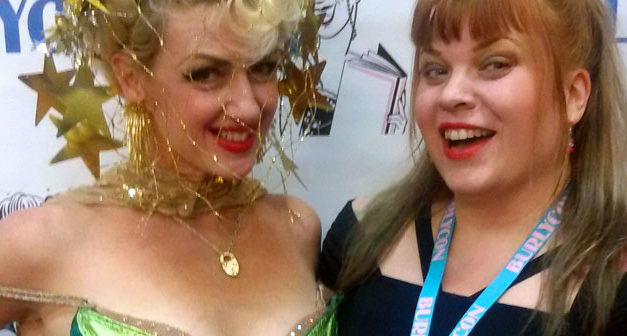 A look back at BurlyCon’s record setting ‘Largest Fan Dance’. 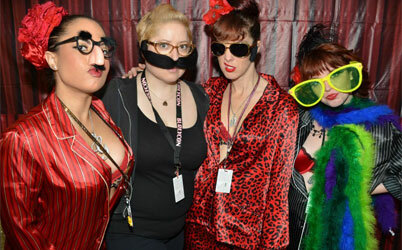 BurlyCon 2008 to 2010: A Retrospective.